Cyberbullying is a very serious issue and one that can have a lasting impact on the victim. 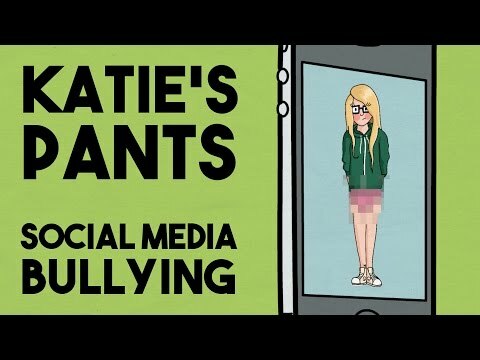 Someone close to me has experienced cyberbullying in the past and I saw how it affected them. Sadly, as the popularity of social media rises, so does the risk of online abuse. With Fixers, my team and I have helped to create a short animation which shows how this kind of crime can damage people’s lives. We wanted to urge young people to be careful about what they share with others and for perpetrators to understand that cyberbullying is no laughing matter. I would like to thank Eilidh Callen-Smith for helping me with this Fix.